The best part about getting ready for Christmas is the countdown!! Here are some handcrafted advent calendars that could start a new tradition in your house. 3. 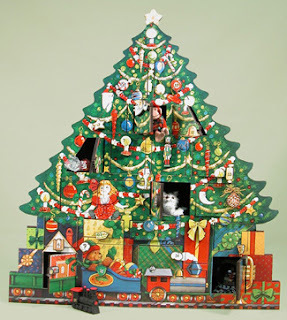 Wooden Advent Christmas tree – This wooden tree has 24 numbered doors. 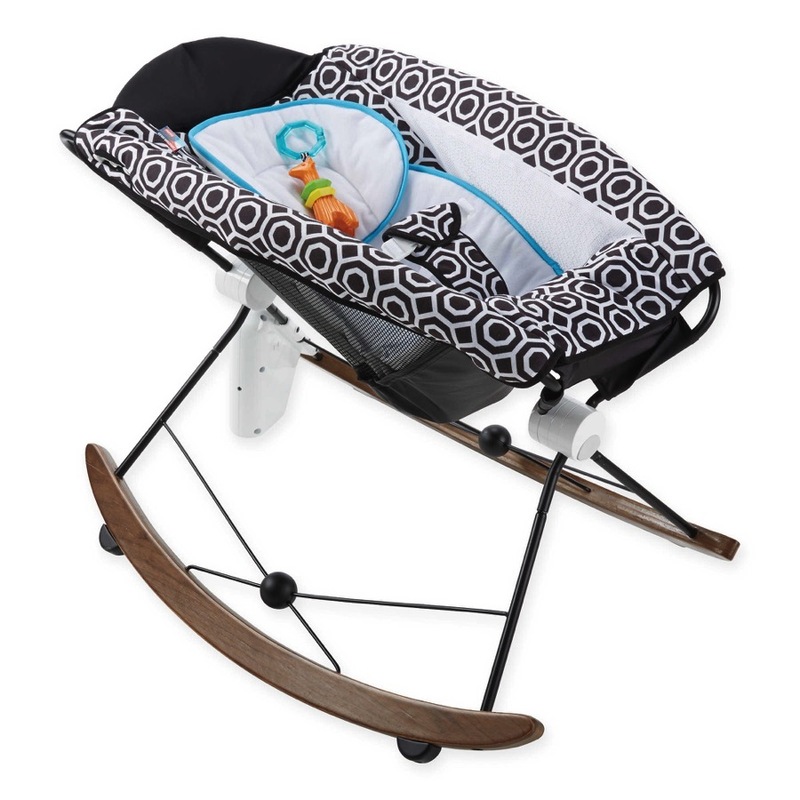 Behind each door there is room for small surprises (not included) such as sweets, toys, or other small gifts for your child to open each day as he or she counts down to Christmas. $76.99. 4. 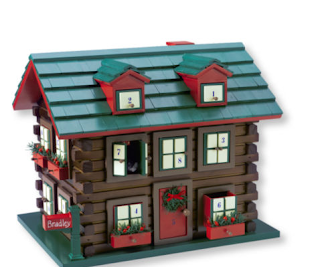 Wooden Snowman Advent Calendar – This wooden Advent Christmas scene has 24 numbered doors. 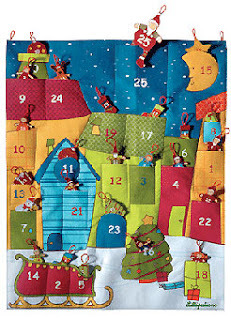 With brightly painted snowman on the front, this calendar has enough room for a treat, toy, or other small gifts ro be found as Christmas grows near. $76.99. I am interested in making chocolate calendars. I have a design for a thirty day chocolate calender, and I was wondering if you can give me an offer for atleast 1000 calendars. We don’t sell products, we just talk about them.